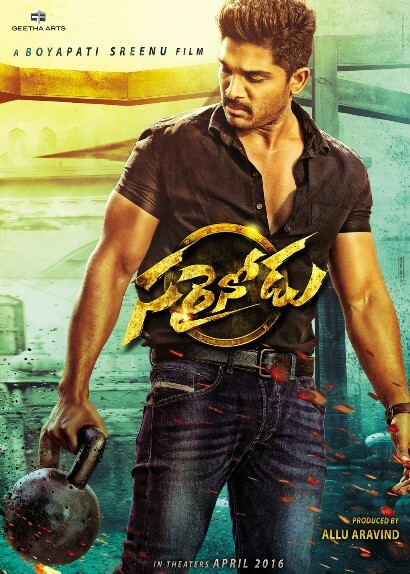 Sarrainodu is an Action Indian Telugu film. It was released in 2016. 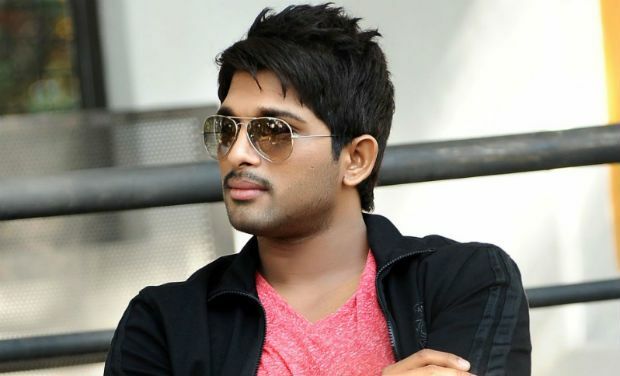 Allu Arjun, Rakul Preet Singh, Catherine Tresa played lead roles. Srikanth, Aadhi Pinisetty played supporting roles. It was directed by Boyapati Srinu and produced by Allu Aravind. Music composed by S Thaman.